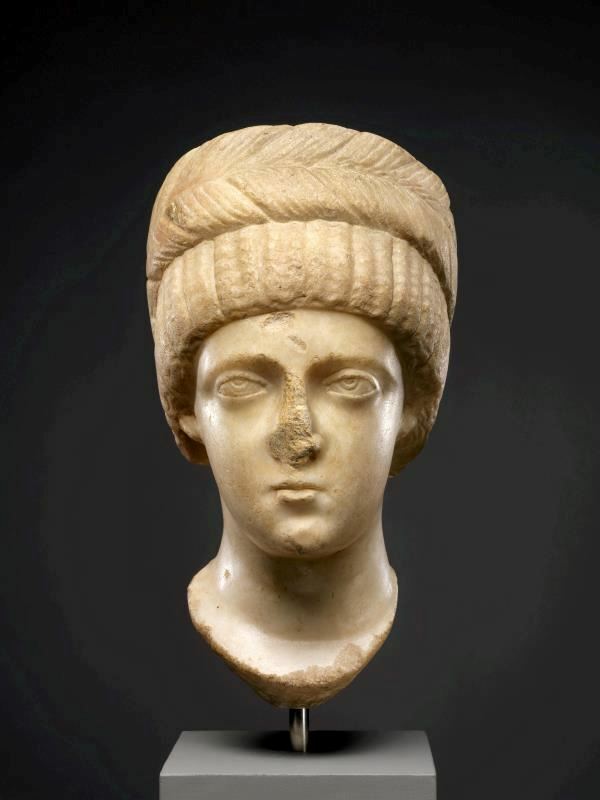 Aelia Flavia Flaccilla was Roman empress and first wife of the Roman Emperor Theodosius I. She was of Hispanian Roman descent. During her marriage to Theodosius, she gave birth to two sons — future Emperors Arcadius and Honorius — and a daughter, Aelia Pulcheria. She was titled Augusta, as her coinage shows. She died early in 386, aged 30. (2) Aelia Flaccilla 383 A.D.